Circle X Theatre Co. is a not-for-profit ensemble of artists dedicated to highly provocative, boldly theatrical productions of new and rarely-seen plays and the development of new works for the stage. We believe in imagination over budget, adrenaline over inertia, irreverence over convention and excellence over all. 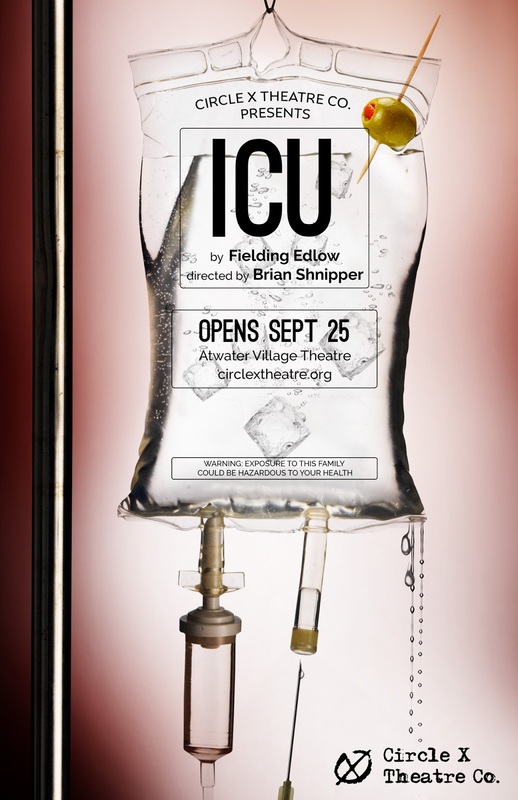 ...and having recently been named as one of LAist.com's 12 best theatre companies, the new play about a family brought together under expected unexpected circumstances and forced to face some family demons is sure to deliver an invigorating piece of theatre. 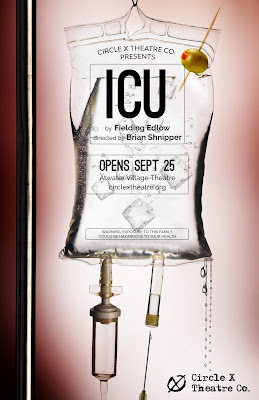 Previews begin this week with opening night September 25th.